To register your child in our preschool, please contact us by phone or fill out the form below. We will invite you to a meeting with us, during which we will give you a tour of the Land of Emotions and sign a contract of care and education for your child. The registration fee can be made in cash at the preschool or by bank transfer. Signing the agreement and payment of the registration fee guarantees your reservation at the Land of Emotions. I consent to the processing of my personal data by Child First Sp. o.o. 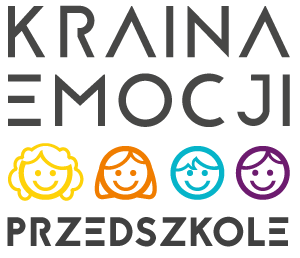 for the needs of the recruitment process of the child to Land of Emotions Preschool in accordance with the Act of August 29, 1997. on personal data protection (Dz. U. of 2002. No. 101, item. 926, as amended. ).